Back on market-buyer's financing failed. MOVE IN READY in desirable Little Farms! 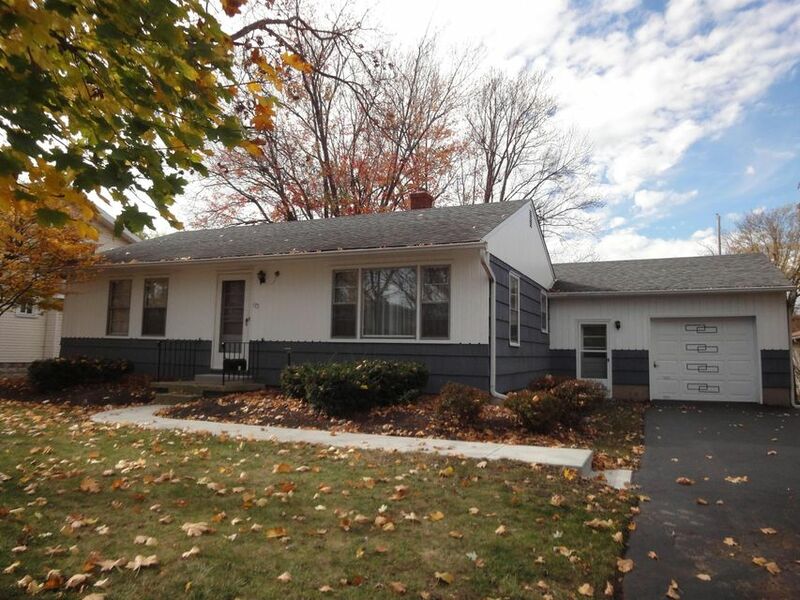 Spacious ranch with 3 bedrooms an 1 bath, large Living/Dining Room, good size kitchen with Cherry Cabinets, Family Room with woodburning fireplace and full basement with Recreation room! New carpet, fresh paint, new cement walkway, new hot water heater, newer roof, very well maintained with huge partially fenced rear yard with access from oversized one car garage with work bench area! Close to shops, Doctors Hospital and freeways!